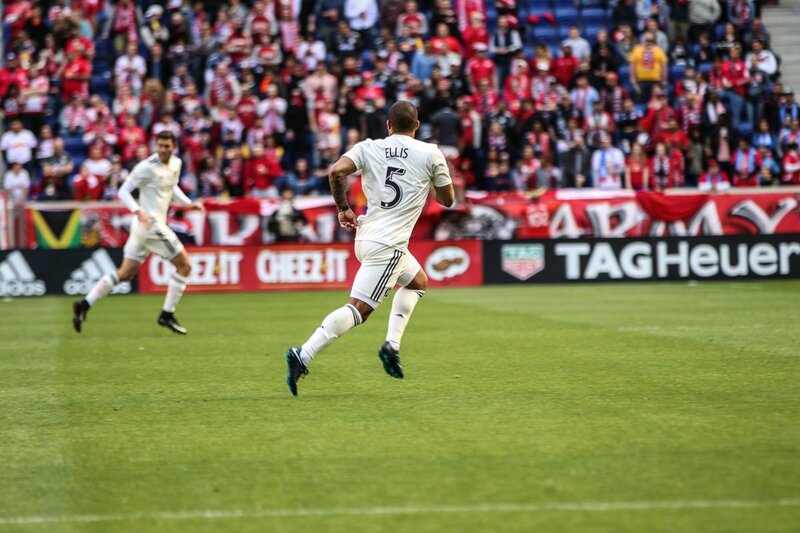 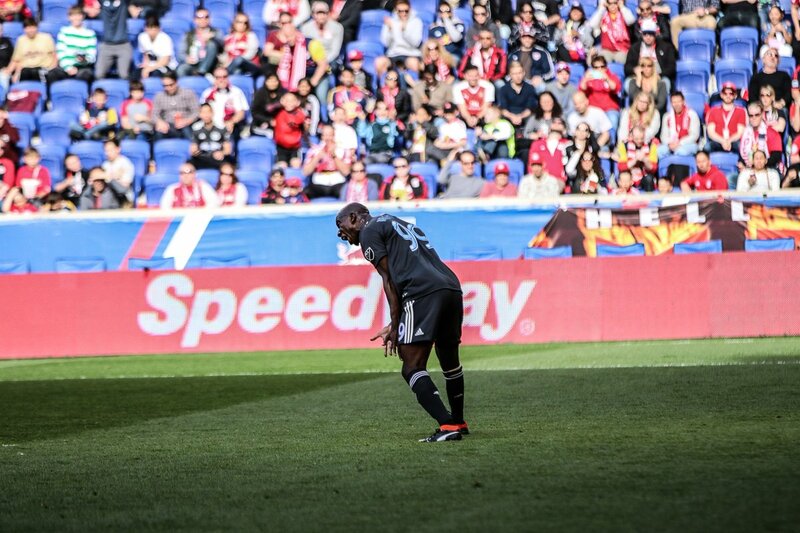 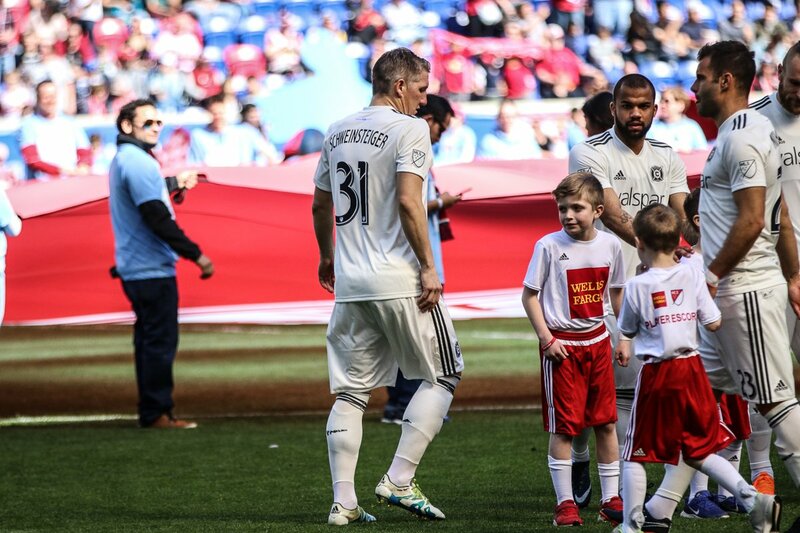 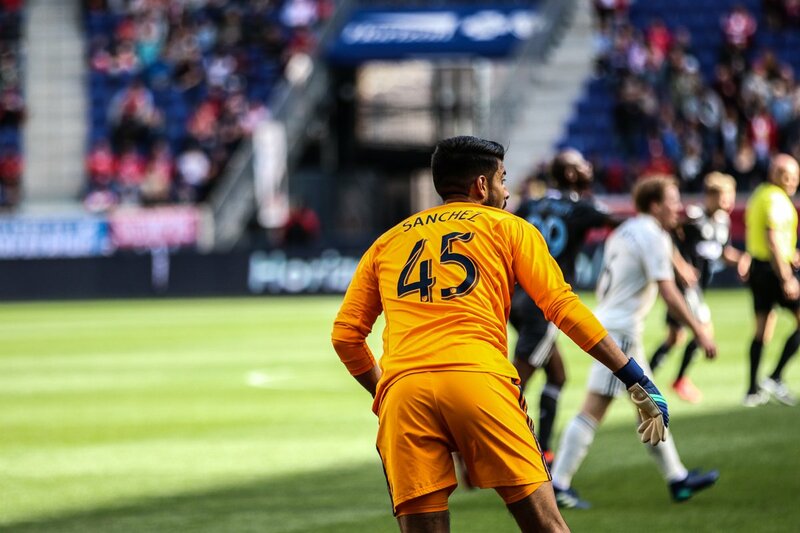 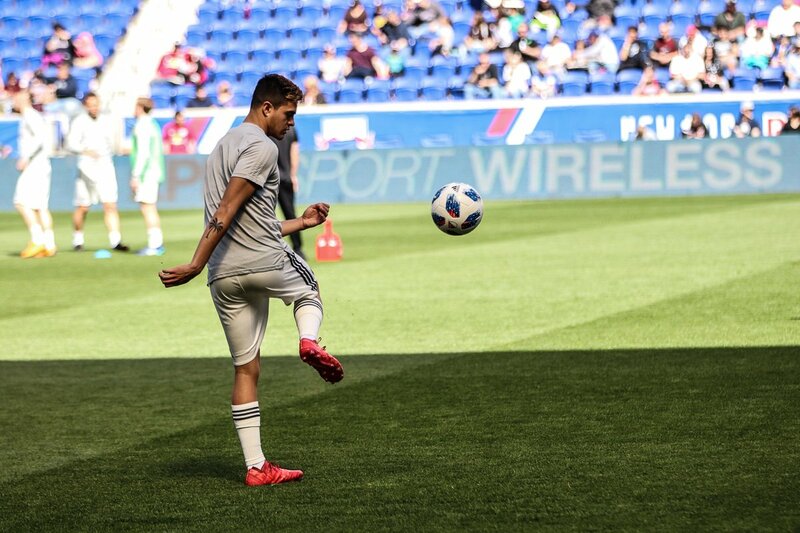 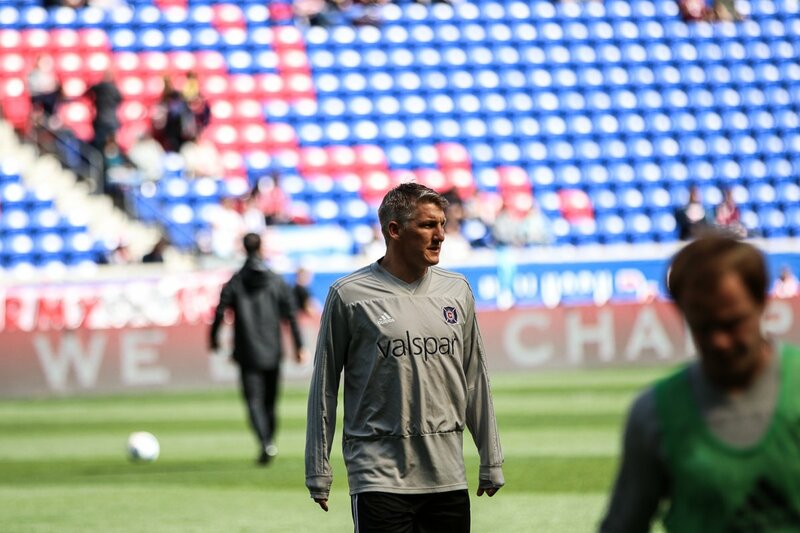 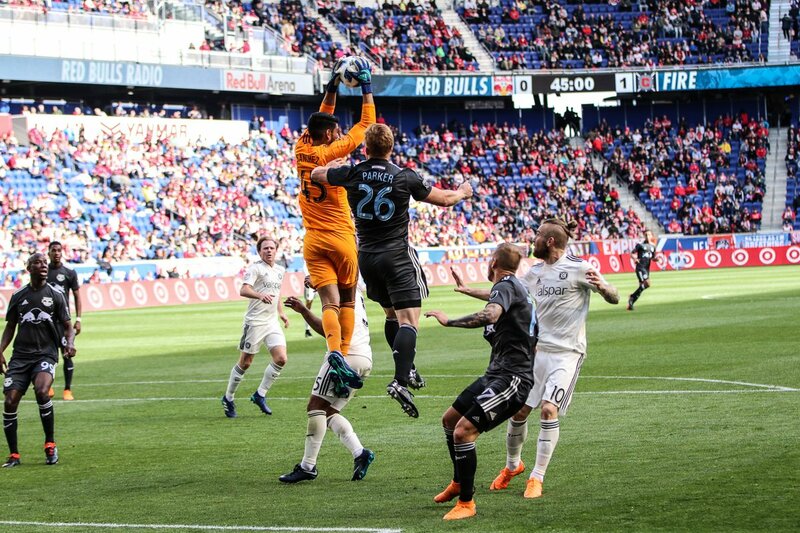 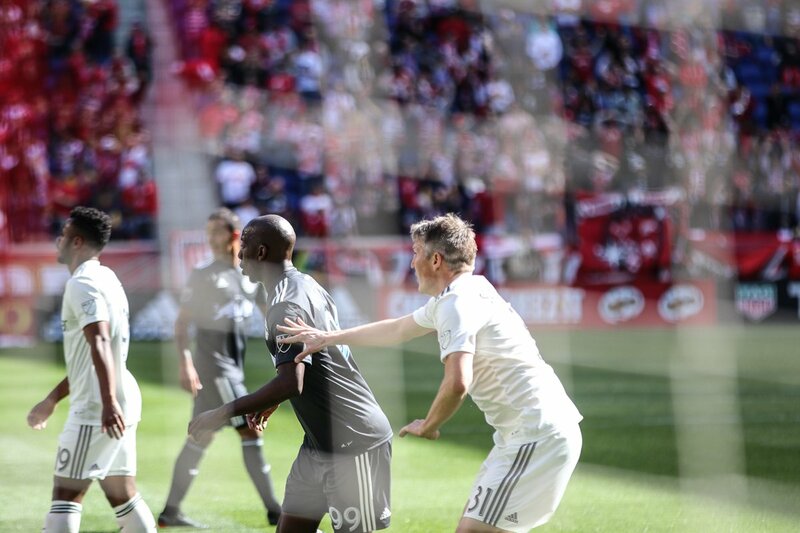 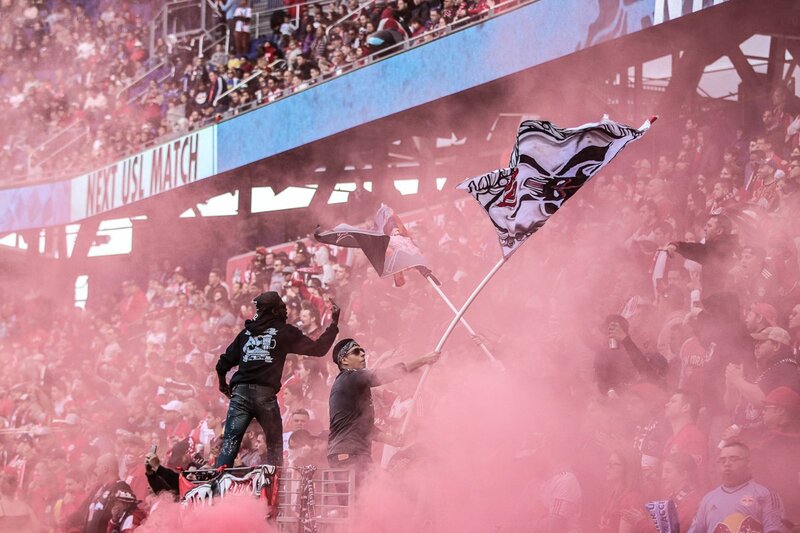 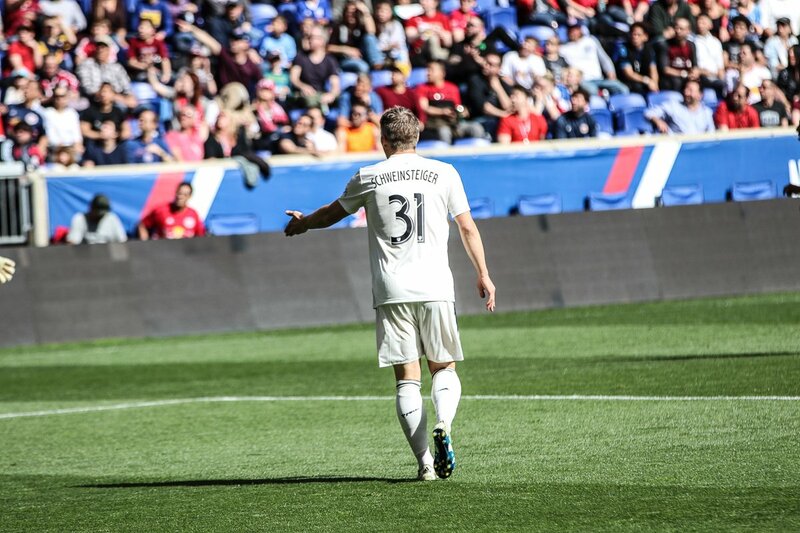 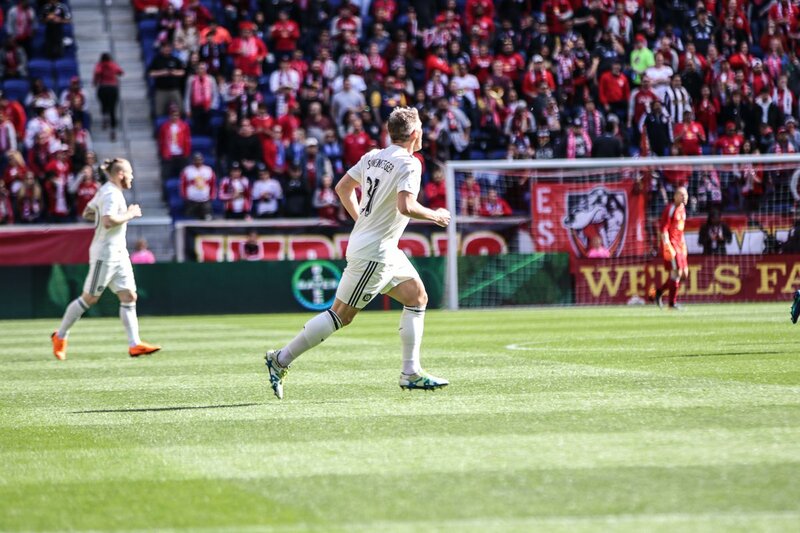 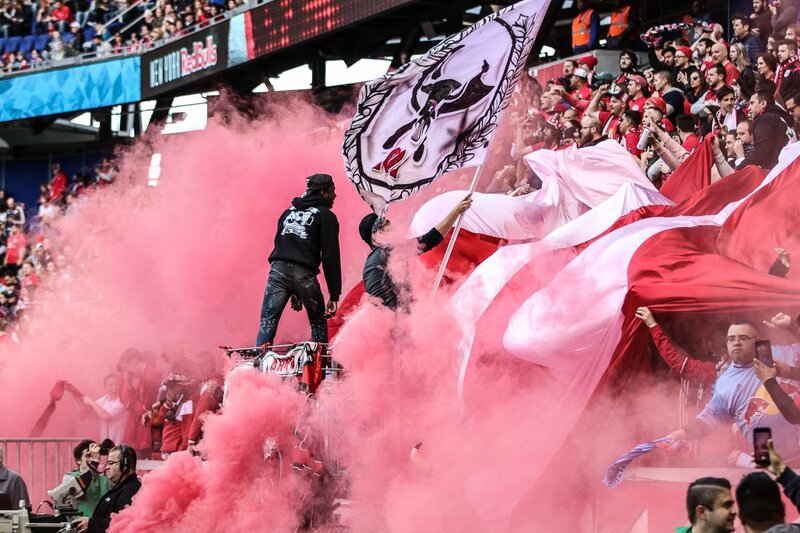 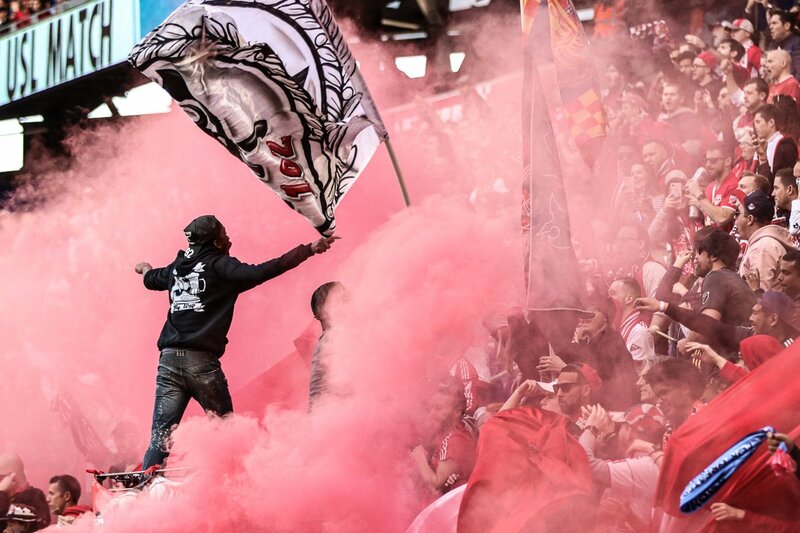 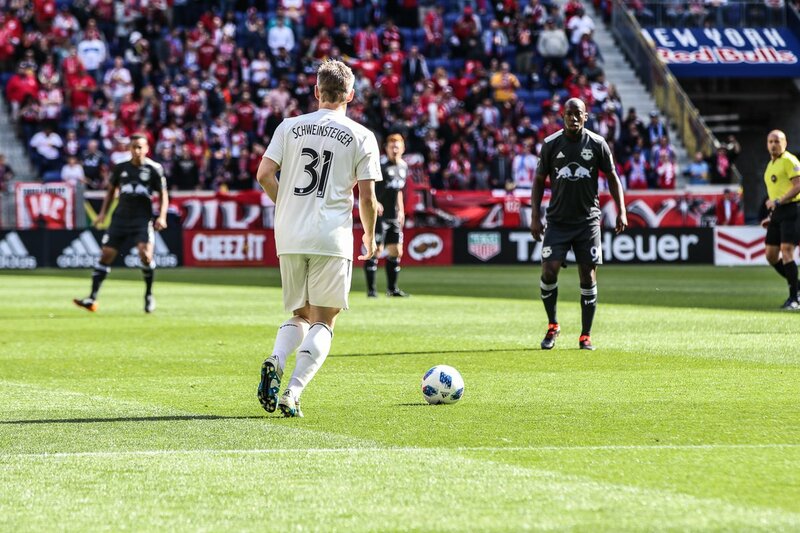 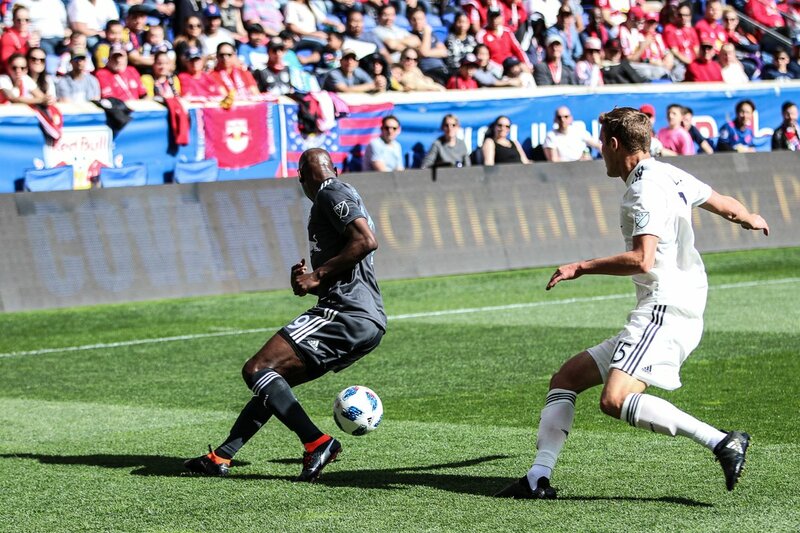 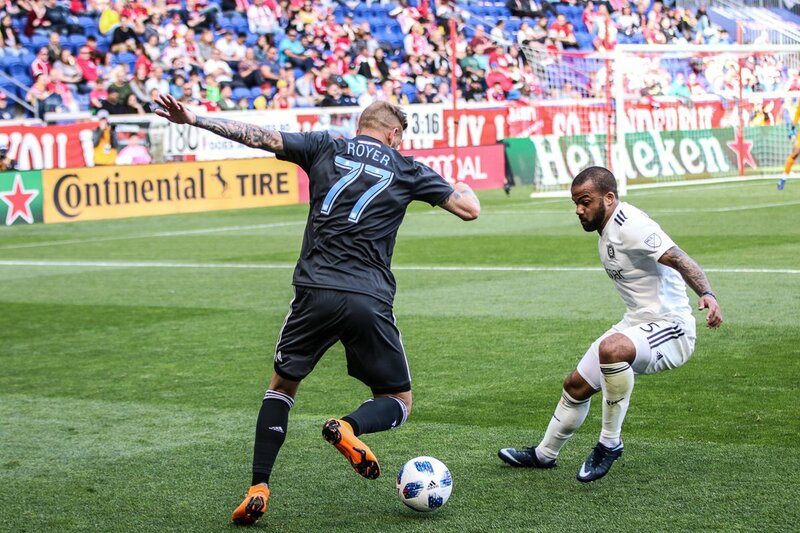 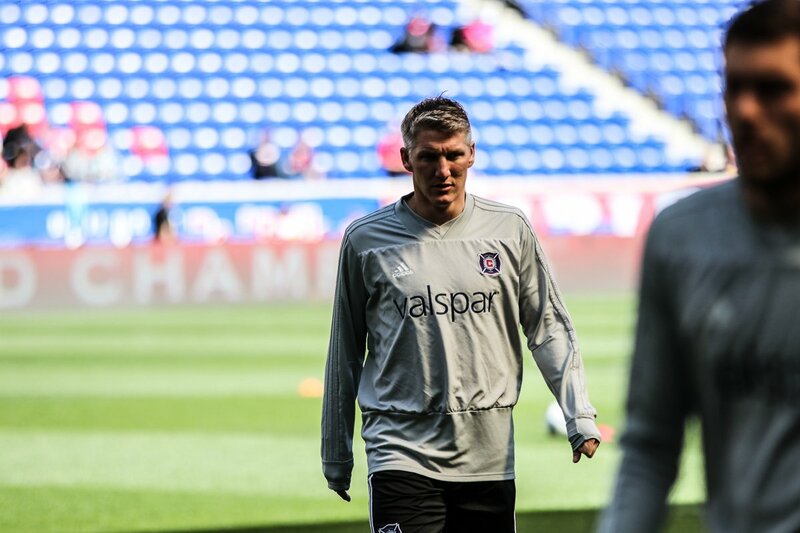 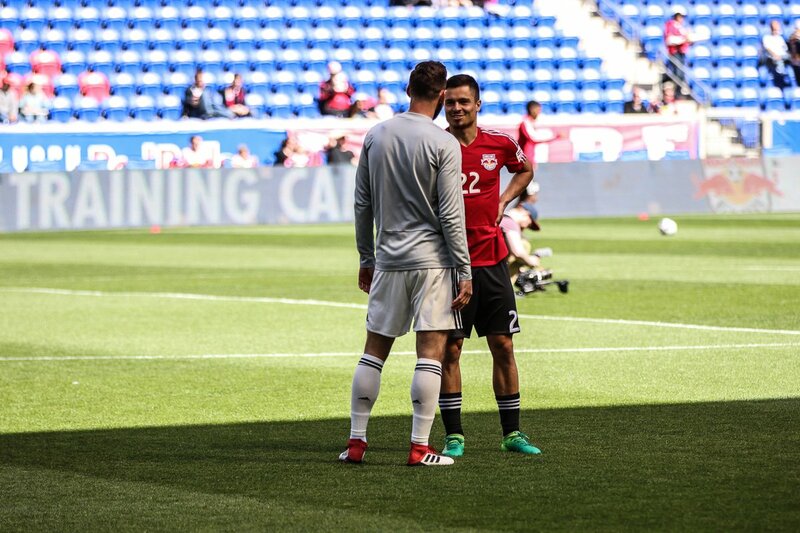 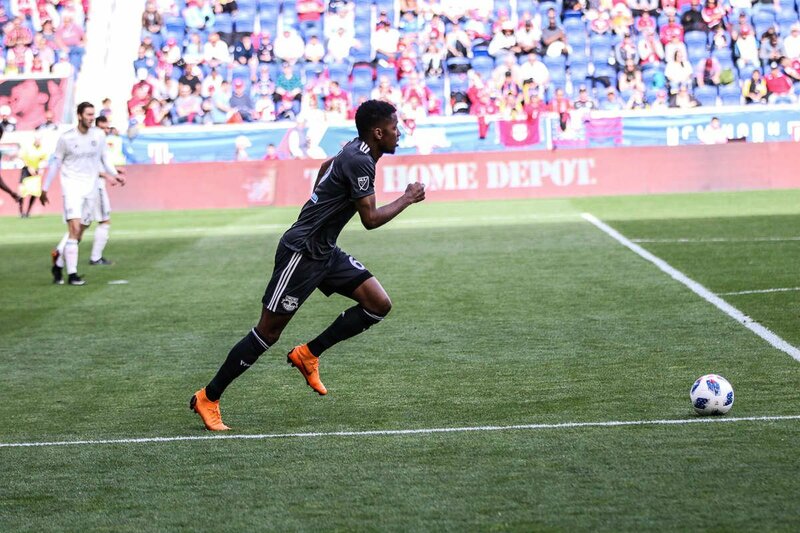 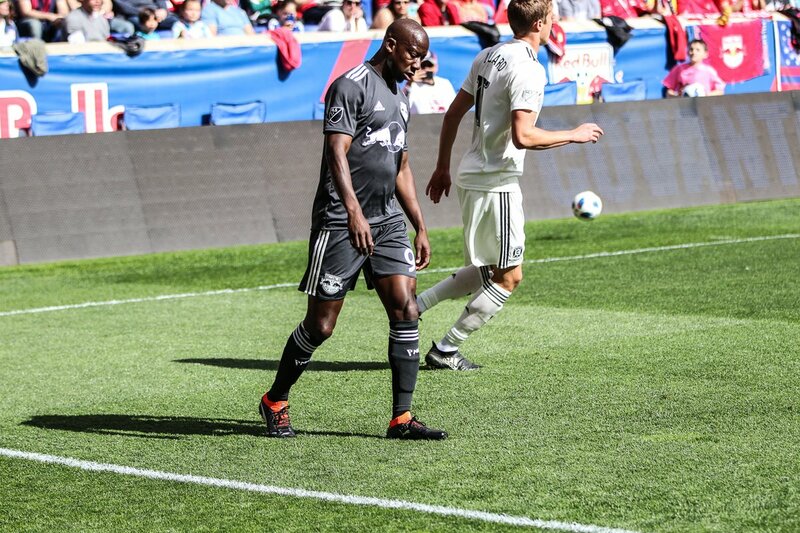 Our man Ben Green was at Red Bull Arena as the Red Bulls played host to the Chicago FIre. 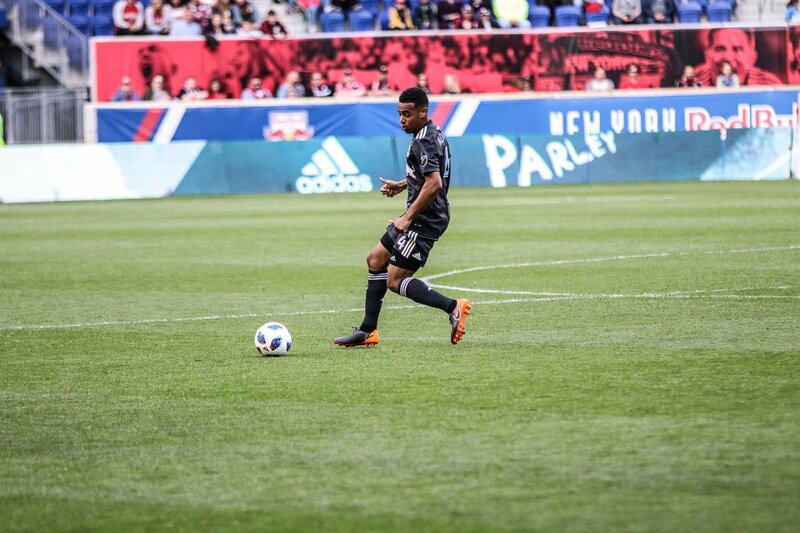 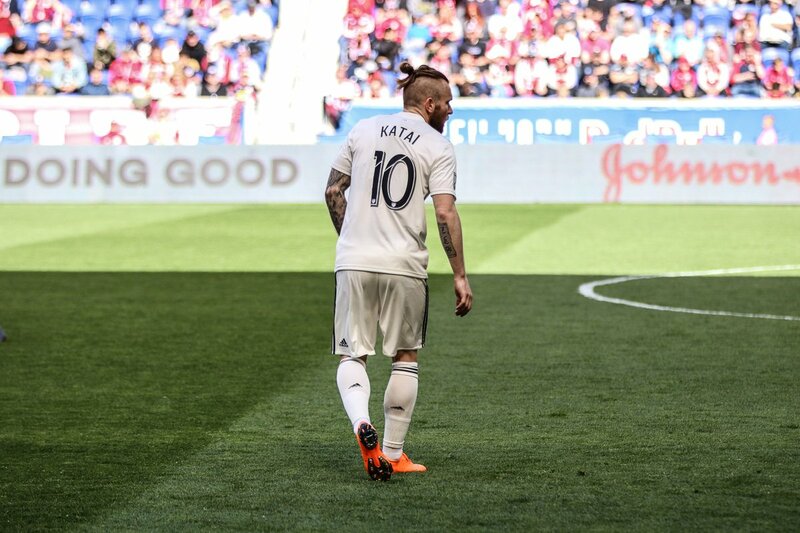 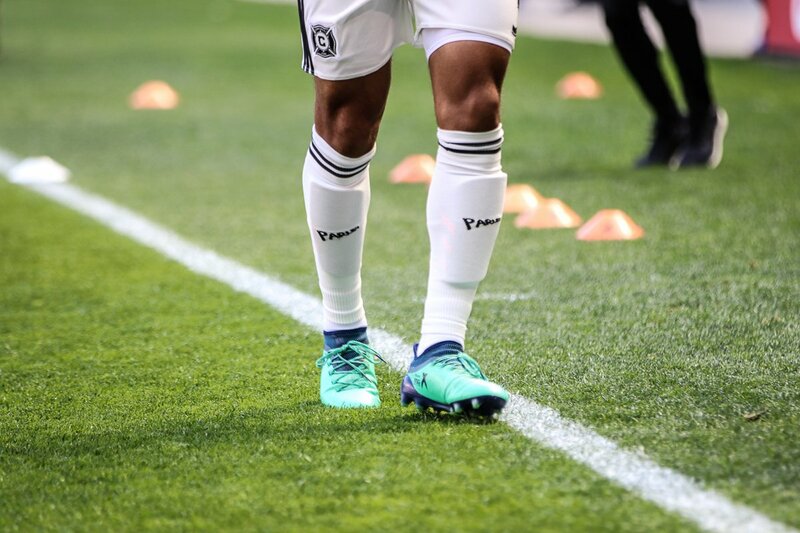 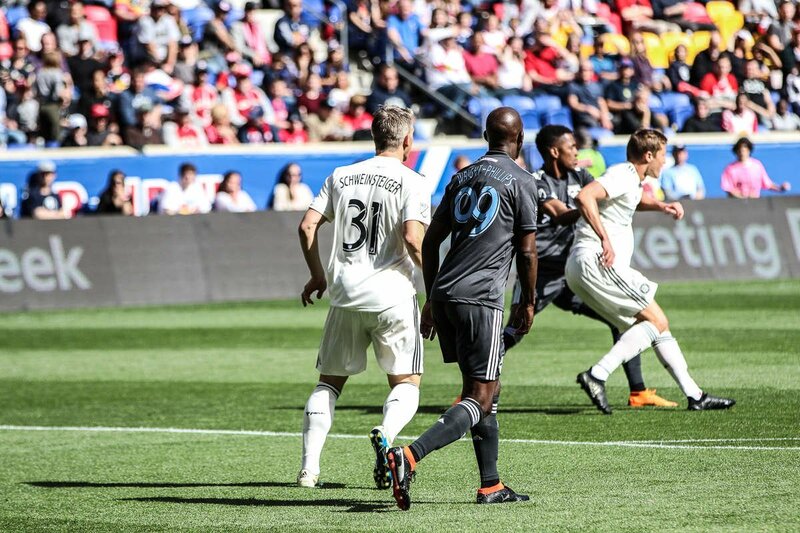 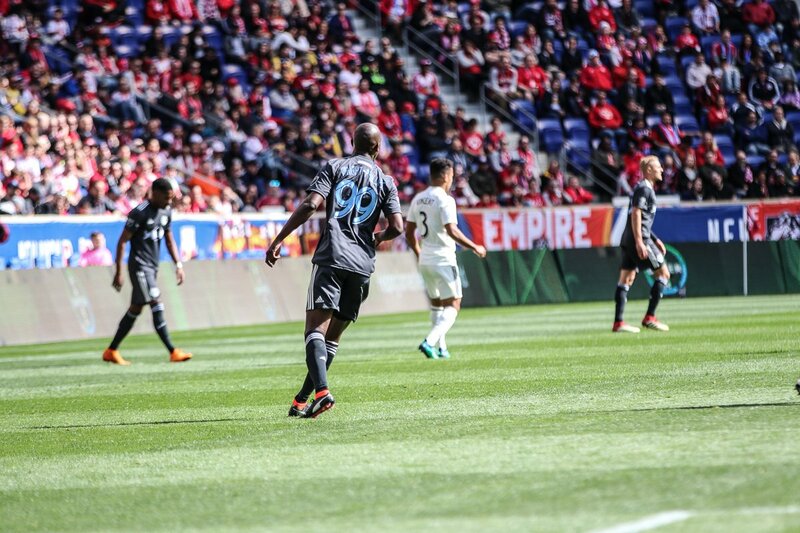 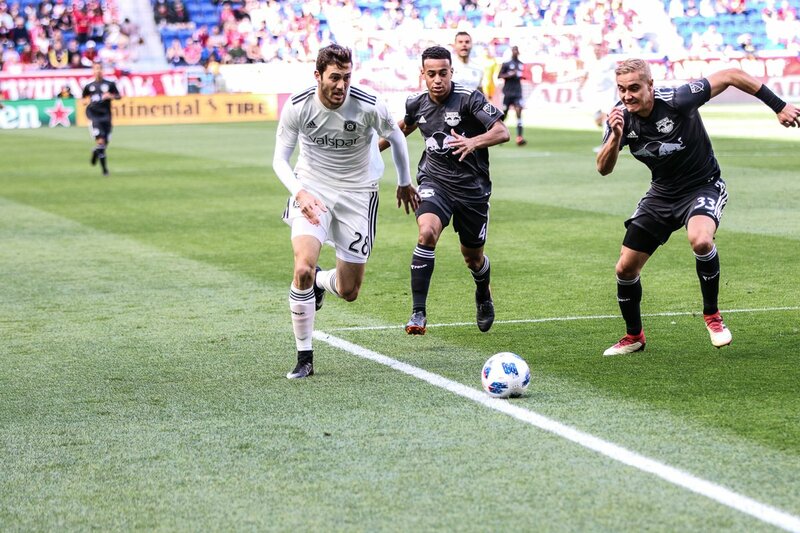 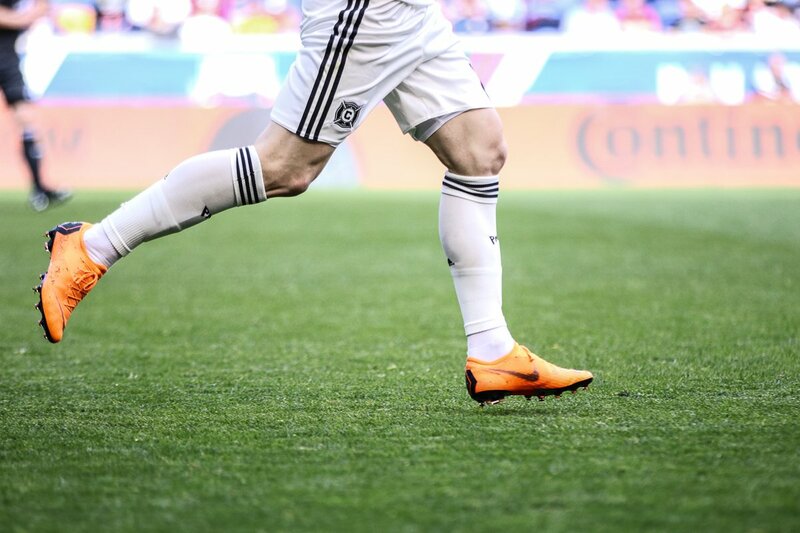 As part of Adidas and MLS' Earth Day initiative, the teams played in kits made from ocean plastic. 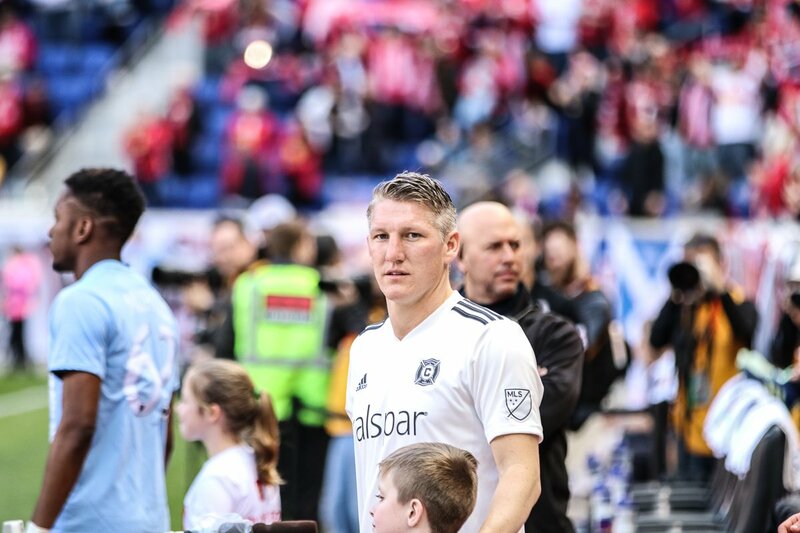 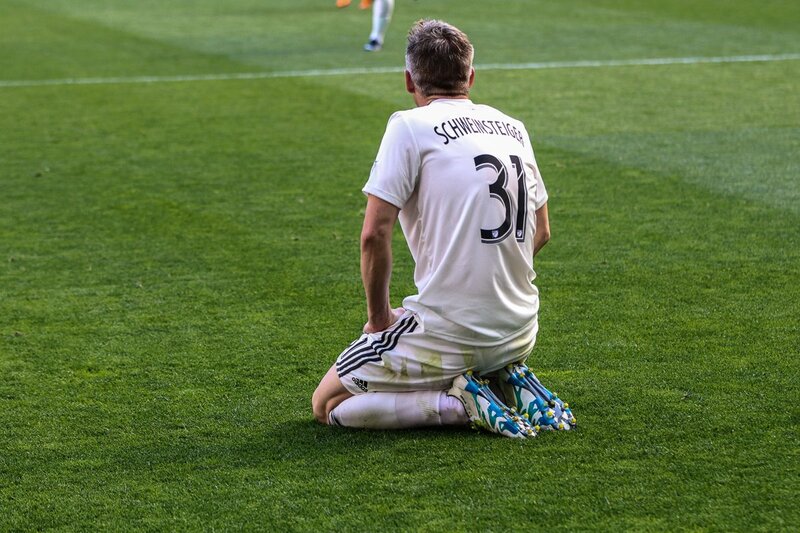 Most importantly though, the German legend Bastian Schweinsteiger was in town. 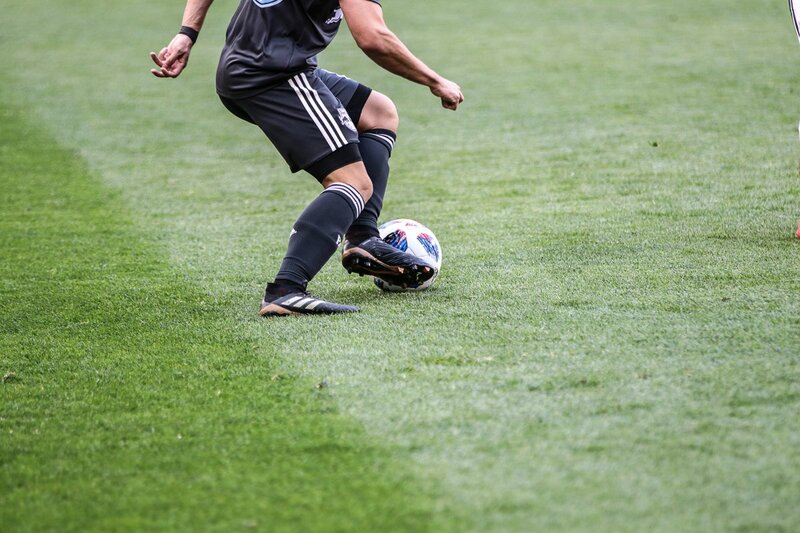 Experience the game as Ben did, behind the lens.